THE WEDDING DRESS OF YOUR DREAMS | RAWR BOWS. However, who doesn’t love weddings? Most girls grow up imagining what their wedding will be like or what they will wear. Wedding dresses are kind of like men: there are plenty of them and every girl knows what kind they want. The problem is that they can get very expensive (wedding dresses that is, not men) and not everyone can afford a Vera Wang or Rosa Clará. 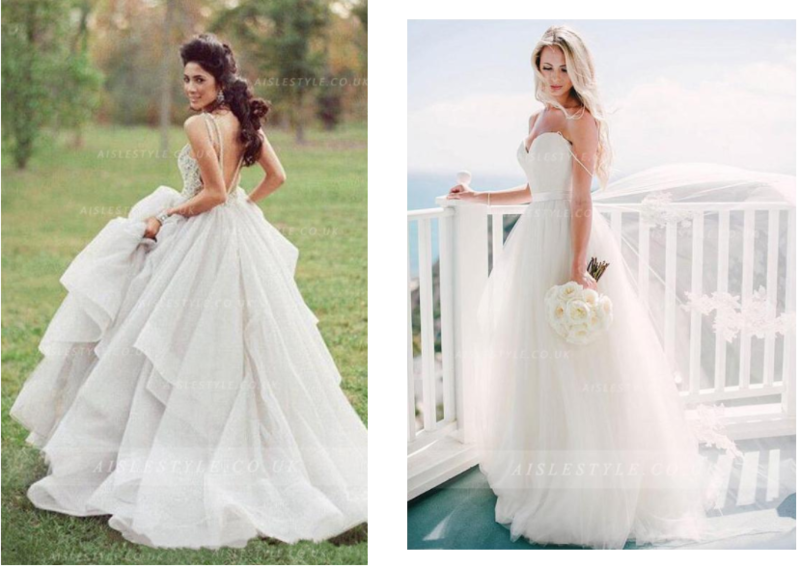 I was recently contacted by this online store called Aisle Style that, as the name itself suggests, offers a wide variety of beautiful and cheap wedding dresses for your big day. And when I say cheap I mean as little as £80-100, so a pretty good bargain in my opinion. They have anything you might want - from lace to mermaid style to mesh. 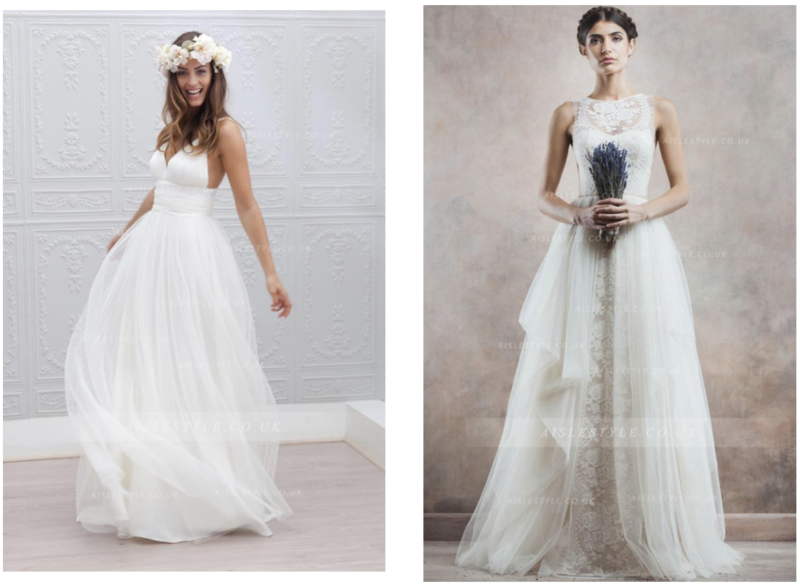 I have always dreamed of a massive fluffy dress, I always say I want to look like a cloud… but I also have a thing for short wedding dresses. 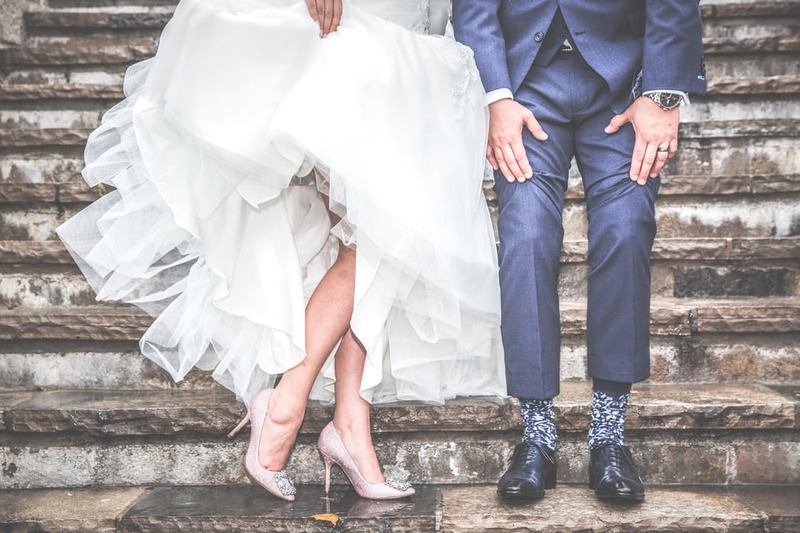 They look so dainty and different to ‘classic’ dresses - and they are ideal for a beach wedding where you don’t want to deal with a big dress and sand. Instead of start raving about how beautiful all these dresses are, I decided to pick a few of my favourites and share them with you. An image is worth 1000 words!